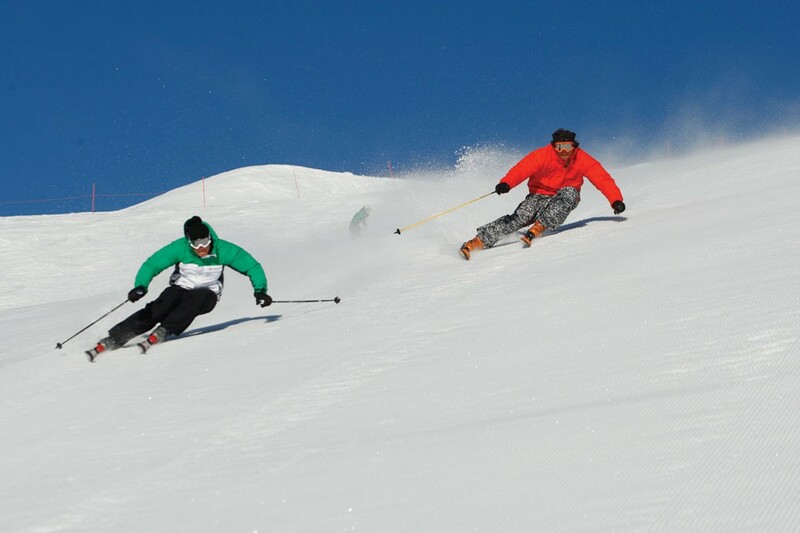 Upgrades options, including lift passes, ski lessons and clothing, are yet to be finalised for the 2019 snow season. If you wish to book the tour, you can do so now and add the upgrade options at a later date. Alternatively, you can check back after May 1st 2019 when upgrades will be available to book. 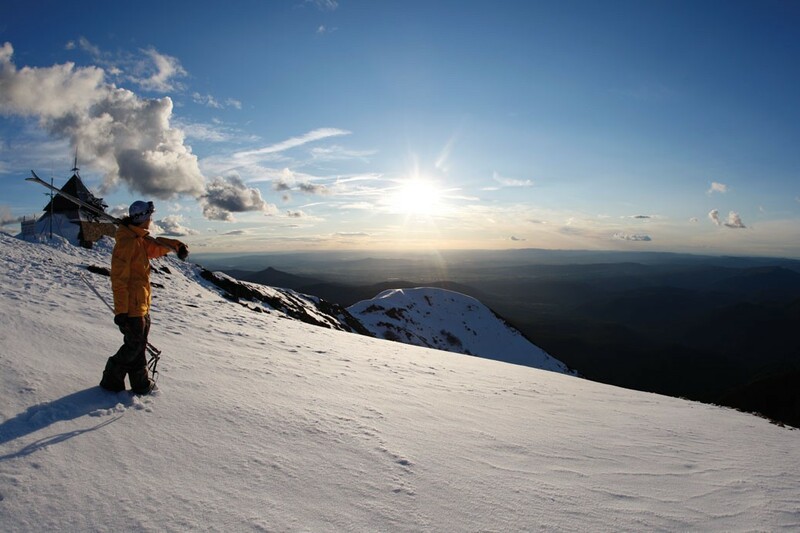 The Victorian Ski Season starts on the 9th of June. With adequate snow coverage, the first day-tour will depart on this date. 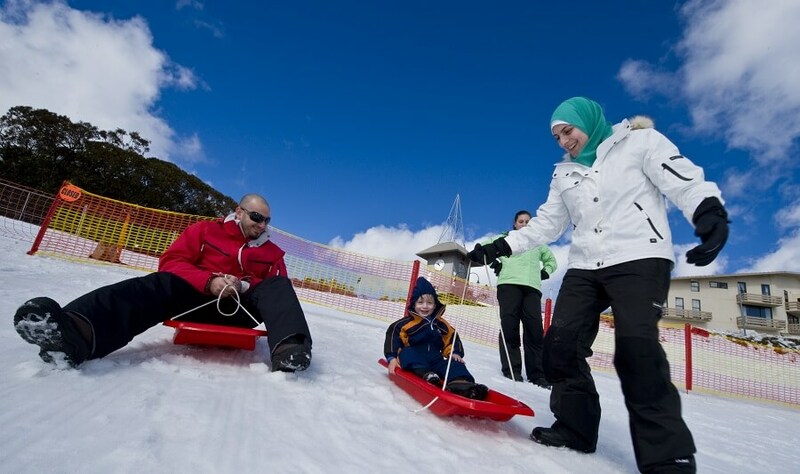 Mt Buller is close enough for an ideal day’s escape to the snowfields. It has everything you need for the perfect winter experience with 300 hectares of skiable terrain and the largest lift network in Victoria. Just an easy four-hour drive from Melbourne, this European Style village has something to appeal to all levels of ability. 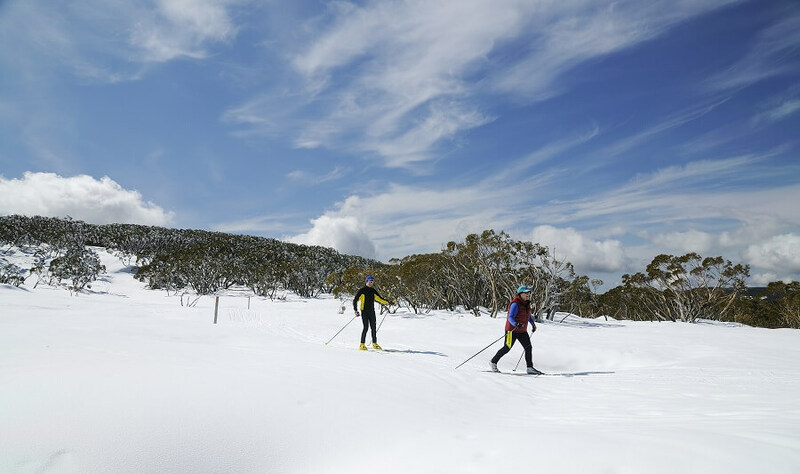 The runs range from the wide beginner’s slopes of Bourke St and Burnt Hut Spur, to the challenge of black runs like Chamois and the back of Summit. 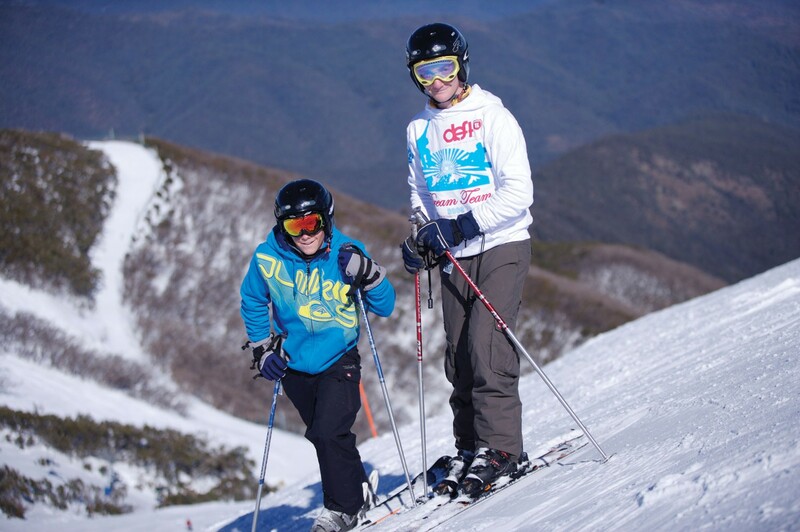 Visitors of all ages and experience will enjoy the diversity of Mt Buller, offering beginner slopes, intermediate runs plus the challenging black diamond runs. There are also ski jumps and a snowboard park for the more adventurous. 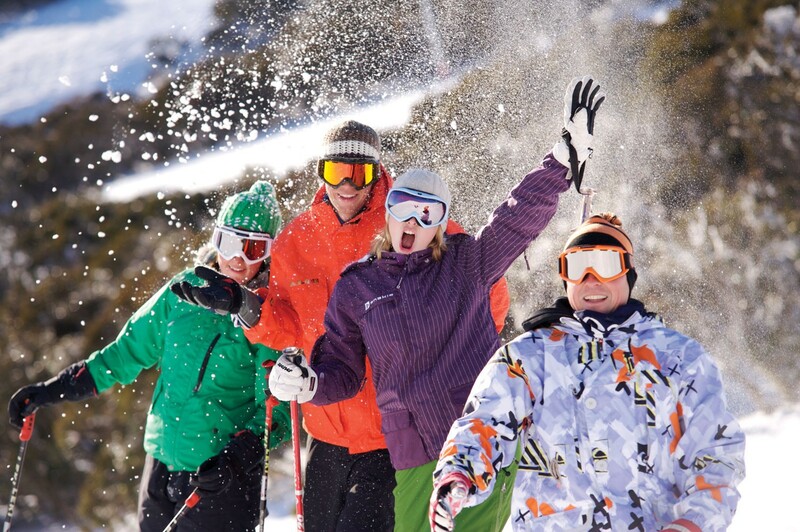 Enjoy an abundance of activities on and off the slopes - the choice is yours. 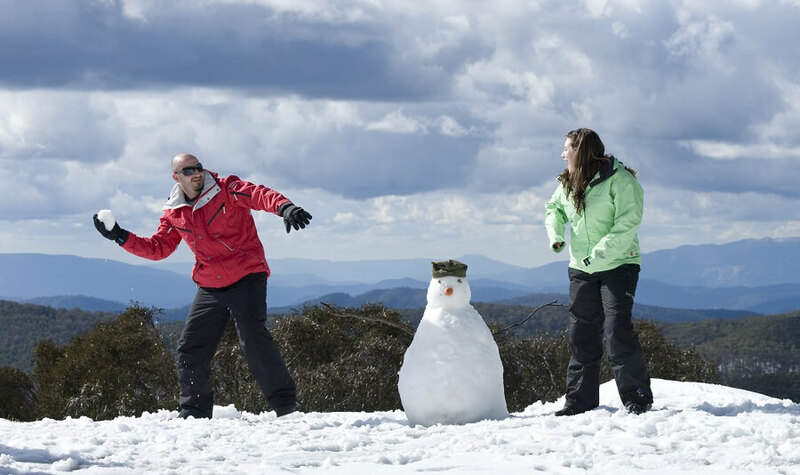 Mt Buller is charming, with quaint lodges, luxurious hotels and modern apartment positions so you can ski from the slopes to your front door. There is a fantastic selection of restaurants, cafes, bars and a variety of shops for those who wish to relax. 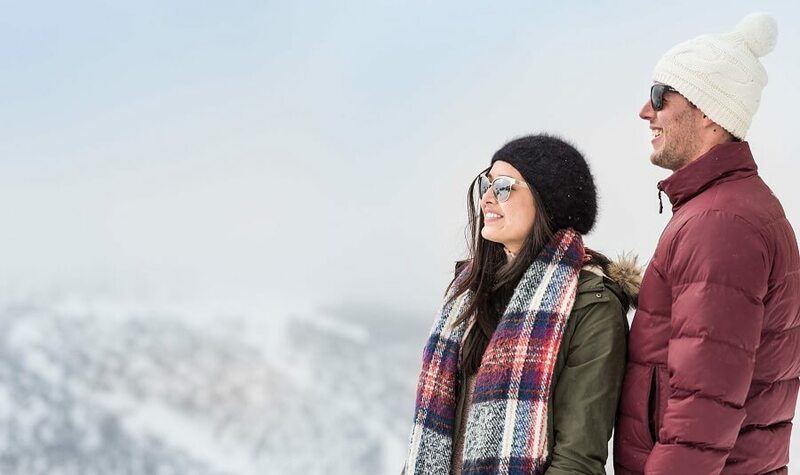 Shop for the latest gear in the boutiques or catch up with locals at one of the many warm and friendly bars. 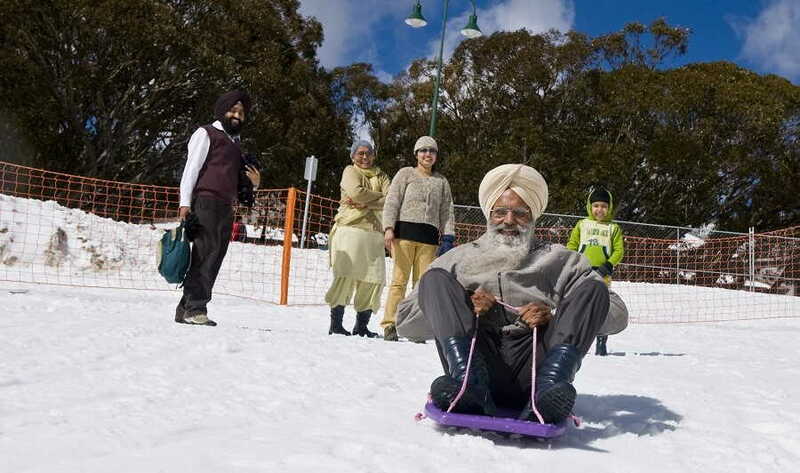 Find a snow play activity for you: tobogganing, skiing or snowboarding perhaps. Please meet the tour at St Paul’s Cathedral, corner of Flinders and Swanston Streets, for a 5:30am departure.